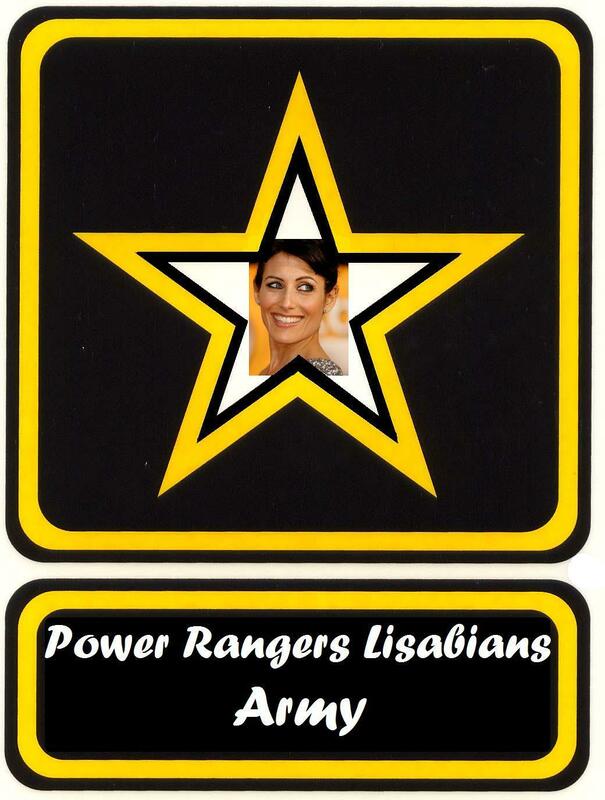 PRL Army Badge Sugestion. . HD Wallpaper and background images in the Lisabians club tagged: lisa edelstein lisabians lisa edelstein power ranger lisabians logo.